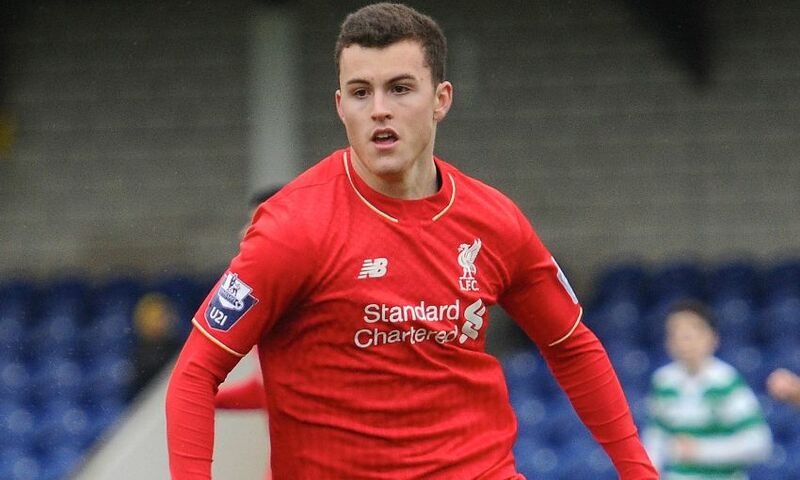 Brooks Lennon netted the winner as Liverpool U23s came back from a goal down to beat Morecambe 2-1 at the Globe Arena on Saturday afternoon. Kevin Ellison fired the League Two side into the lead, but with 10 minutes remaining the young Reds claimed the victory. Jack Dunn levelled the score on 80 minutes with a superb effort before a nice move led to Lennon completing the turnaround with just four minutes left. Reflecting on the win, U23 boss Michael Beale told Liverpoolfc.com: "We had the worst possible start when we lost Lloyd Jones to an injury after just 12 seconds. "He blocked a cross and injured his hip so it was a shaky start to say the least. "Overall, we played some great stuff against a strong side and it was another pleasing performance. "Jordan Williams got another 45 minutes under his belt and did well and we created some great chances, with Dunn and Harry Wilson playing particularly well, and it was great to see Brooks get the winner." Beale's charges are back in action on Monday when they face MK Dons in a pre-season friendly at Stadium MK. Kick-off is at 7.45pm BST. Liverpool U23s: Kelleher, Whelan, Trialist (Alves 70), Jones (Brewitt 1), N Phillips, Williams (Virtue 45), Wilson (Garton 84), A Phillips (Kane 60), Lennon, Dunn (T Gomes 84), Hart.